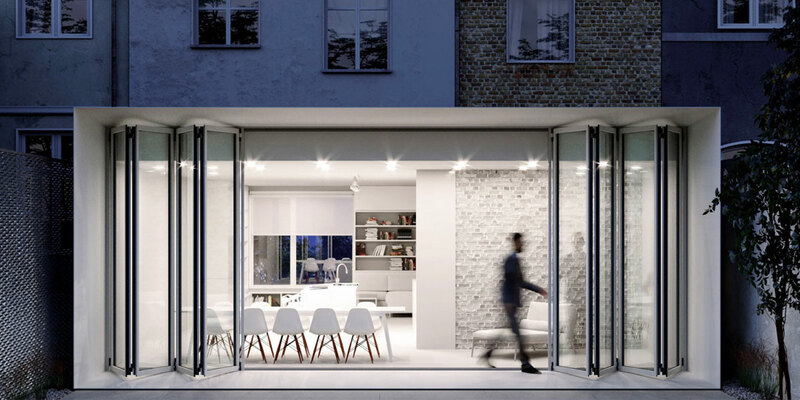 A home-extension can add value to your property and give you the extra living space you need. But, like many other home-owners in Scotland, maybe the thought of living on a building-site for the next few months fills you with dread. However, there is a solution - Spacekube from EKCO. Spacekube is the modern home-extension for people who need more space…but without the hassle. The EKCO Spacekube is a pre-manufactured extension which is designed and built off-site…then fitted seamlessly to your home. Spacekube can also be placed in a corner of your garden – perfect for a home-office where you can take care of the day-job…but without the commute! 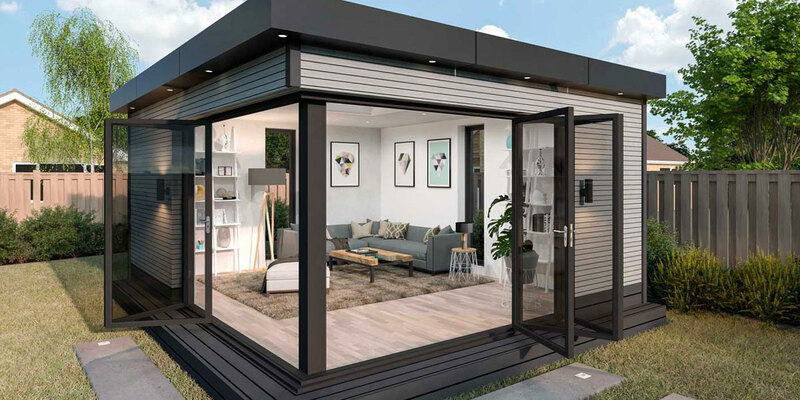 An extra bedroom, dining-kitchen, or even an artist’s studio - here are some reasons why Spacekube is the modern way to give you the perfect solution to your limited space. Moving home is an expensive business. Why not add a Spacekube home-extension instead when it can get you the extra room you need plus it can work out cheaper in the long-run? Adding a conservatory, orangery or extension to your home can increase its value. So, save money and reap the rewards in the future. The EKCO Spacekube is custom-built to your own specifications off-site. We also have standard packages which are suitable for every home with an outside space. EKCO’s one-stop service takes care of everything from design to completion to deliver a stress-free experience when it comes to planning your Spacekube. 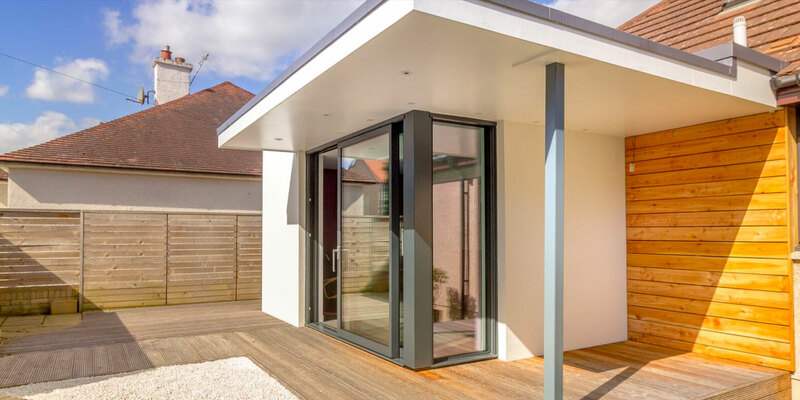 As the EKCO Spacekube is a single-storey home-extension, planning permission is usually not required. We’ll make sure however, that we do our homework on your behalf to take care of guidelines your local planning department has in place. Our rapid deployment service means that Spacekube is engineered and built off-site and quick to put in place in a matter of weeks rather than months. Spacekube is made from high-quality, sustainable materials inside and out. An excellent investment that can be enjoyed for years to come…and kind to the environment too. Extra bedroom? New dining kitchen? Home office? Whatever space you need to work around your lifestyle…you need Spacekube from EKCO. Find out more about Spacekube Call 01506 857 007 for a FREE quotation.